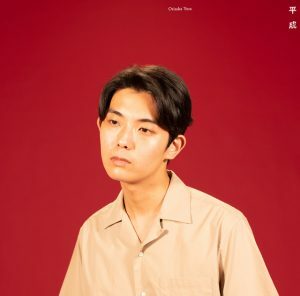 Folk singer/songwriter Yuta Orisaka has announced that he will be releasing his second full-length album “Heisei” next week on October 3rd. 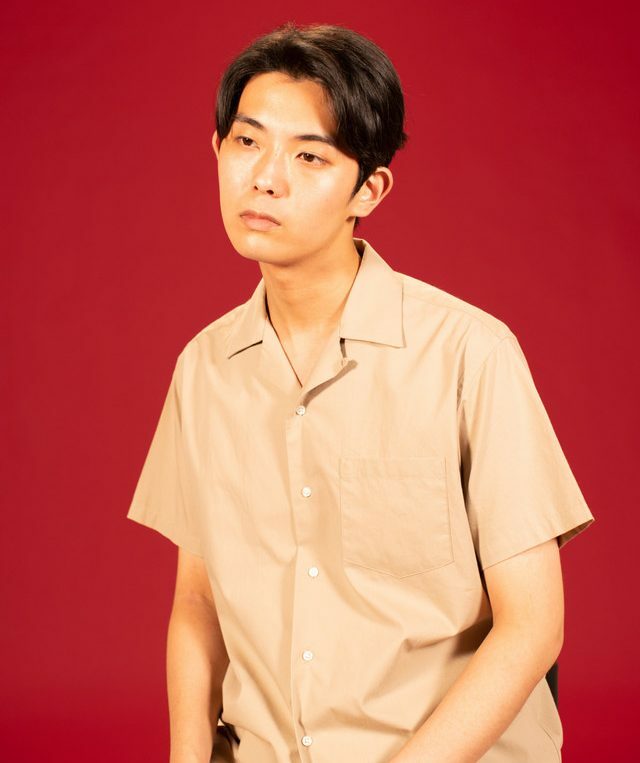 Coming fully two years after the release of his debut record, “Tamuke,” “Heisei” will include 11 new songs which take influences from styles as varied as jazz and electronic music. Ahead of the album’s release, the music video for its title track – a collaboration with track-maker RAMZA – has been uploaded to his Youtube channel. This video, directed by Shintarou Tamada, features various shots of Orisaka strolling around an airport as he sings. You’ll find this PV, a live music video for album track “Sabishisa,” and the cover and track list for “Heisei” right after the jump.